“Archaeology is a subject that has always sat in the back of my mind as a possible interest; however, despite my love of history, I have never studied or seriously researched it. The talks at Glastonbury Abbey, on Monday 1st February have helped to change that! From learning about the excavation of bones, to the science behind the archaeology itself, the whole day was fascinating and I came away with new interests and a desire to know more. 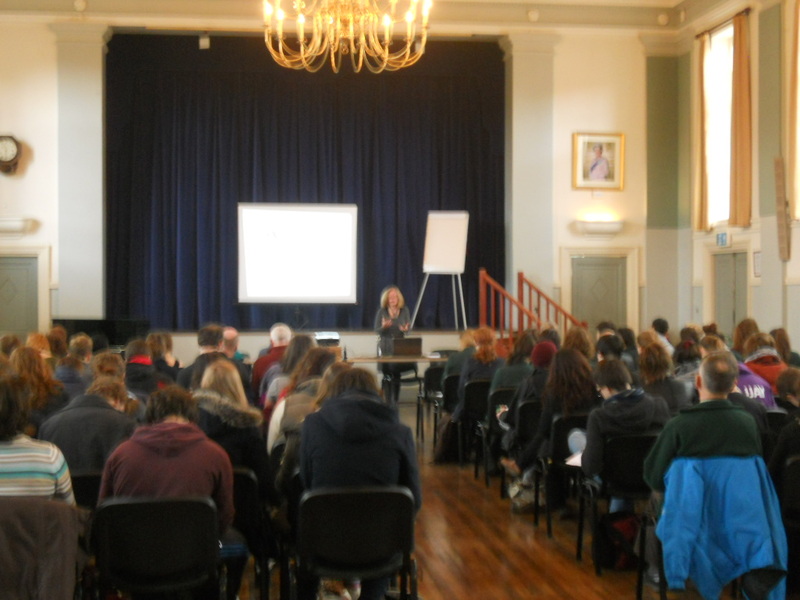 Professor Roberta Gilchrist’s talk on how archaeological techniques can help us to understand the medieval world was enlightening and brought alive a subject I hadn’t previously considered. The idea that, using carbon dating techniques, a piece of pottery can give us accurate data on the age of the monastery is amazing. Learning about and seeing a geophysical survey was exciting and I was surprised by how much archaeologists can learn without digging-and destroying the evidence. 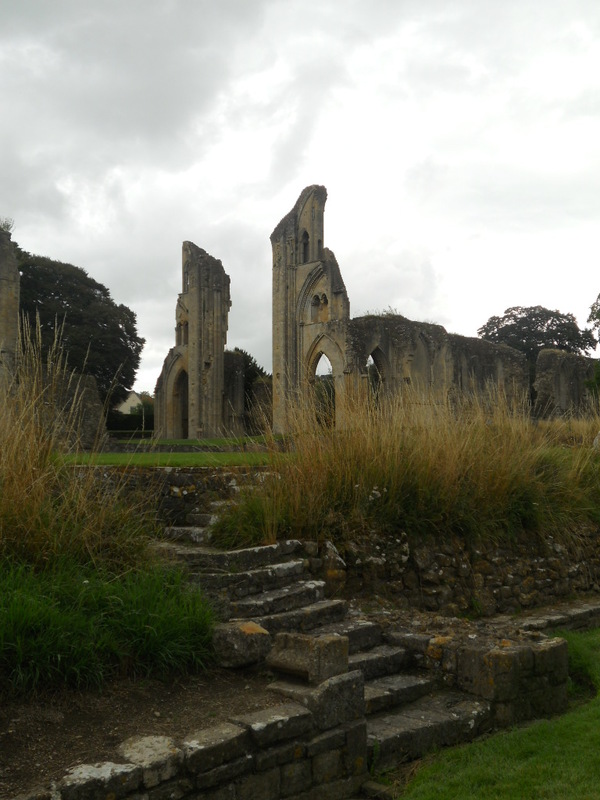 Although I had previously heard a few of the Glastonbury Abbey myths, I didn’t know much about it before I arrived and the influence it once had was completely unknown to me. The mind map we were asked to write at the beginning of the day certainly highlighted that; however, by the afternoon, I could recount a detailed chronology of the abbey’s history alongside some of its many legends, and the reasons behind them. I think what captured my attention most, was the idea that when, in 1191, the monks at Glastonbury claimed to dig up the grave of King Arthur and Queen Guinevere. They were probably just trying to make money and had no idea of the effect that the myth would have, not only on the thousands of visitors that were attracted to the Abbey by it, but on how it would influence future historical research of the site. Meeting leading archaeologists and learning about their work was really interesting. The range of information and different types of work they are doing is incredible and has opened my eyes to many aspects of archaeology I hadn’t previously thought about. How it is presented, for example, is key in how much people learn and how much of an interest they take in the subject. The bones found at the site help us to discover what type of lifestyle the monks at the Abbey lived and the ecosystems and fossils found, work with the geophysical technology to show where buildings would have once been.